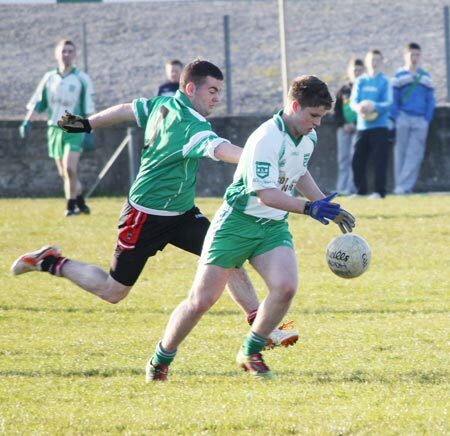 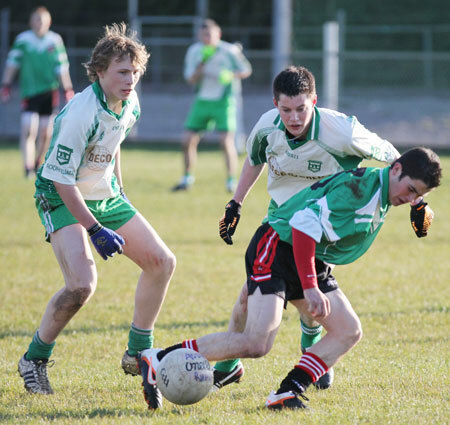 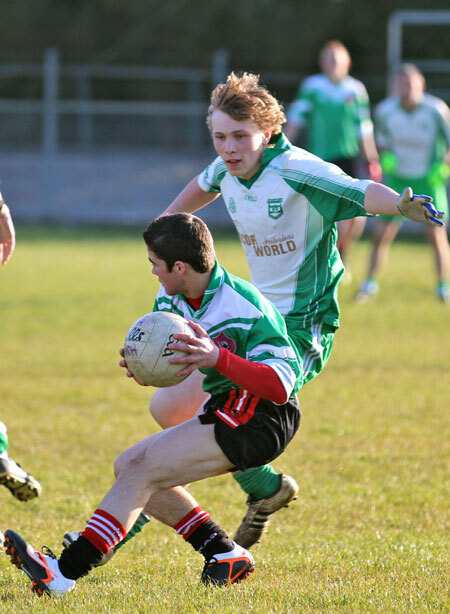 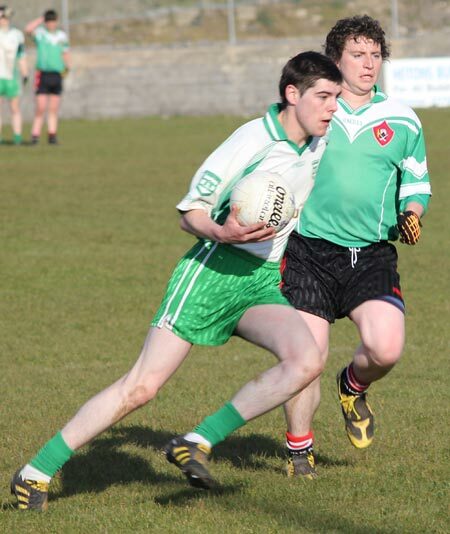 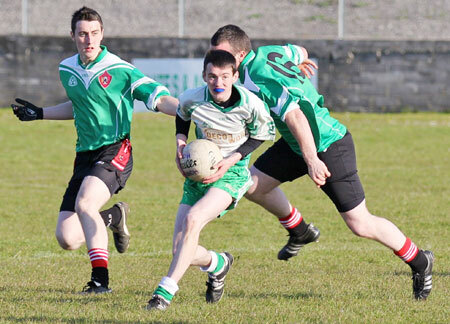 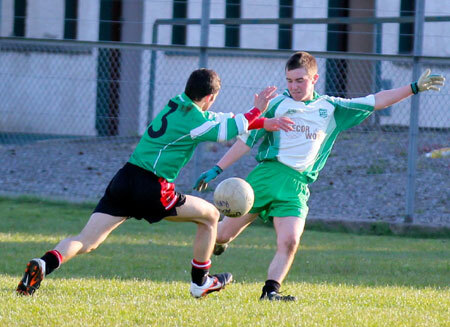 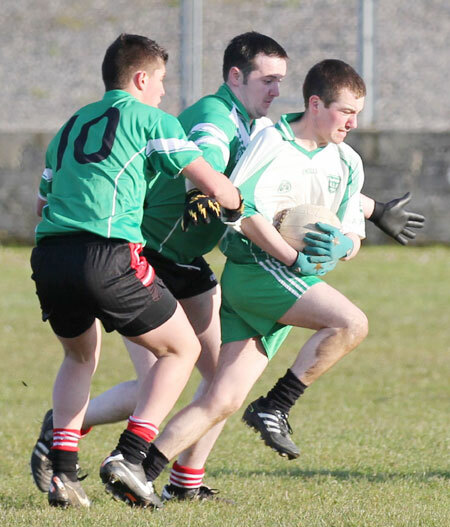 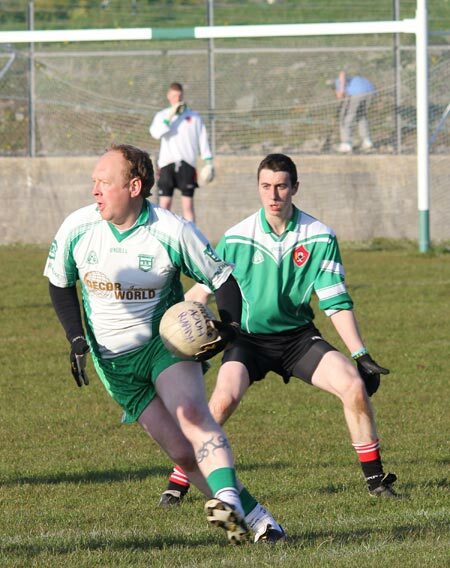 Playing 13-a-side Aodh Ruadh overcame Urris in a rather stop start affair. 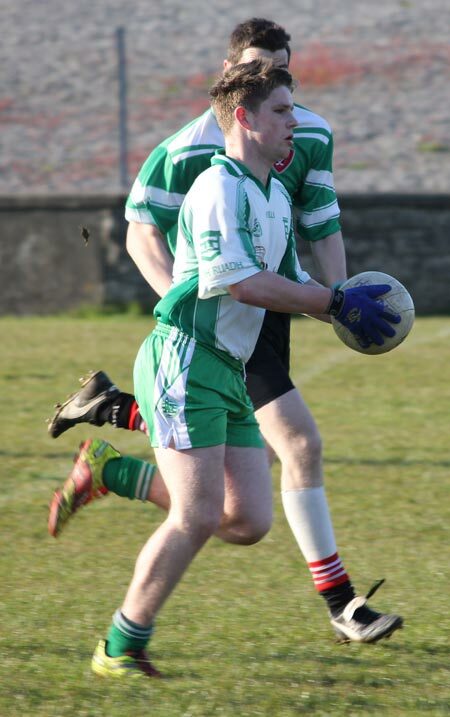 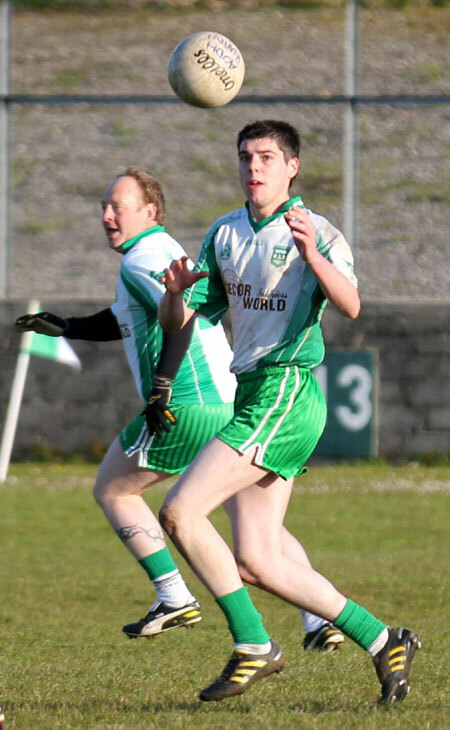 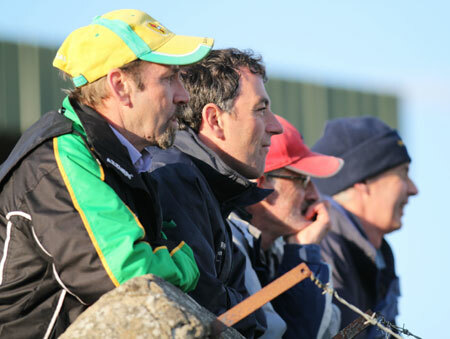 Despite struggling with the 13-a-side dynamic, Aodh Ruadh dominated the first half with Damien Cleary, Dermot Slevin and Steven Perry firing over points to help Aodh Ruadh to a 0-7 to no score lead by half time. 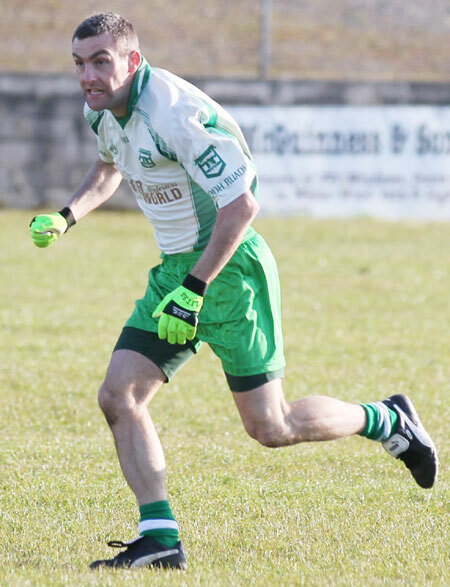 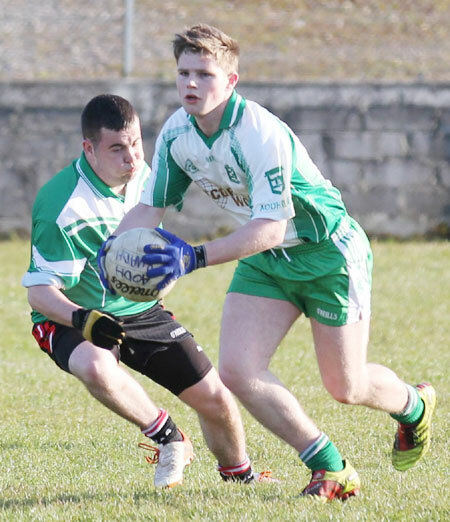 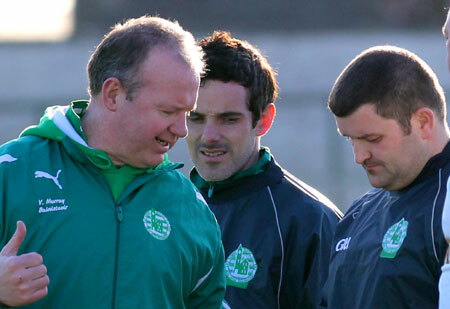 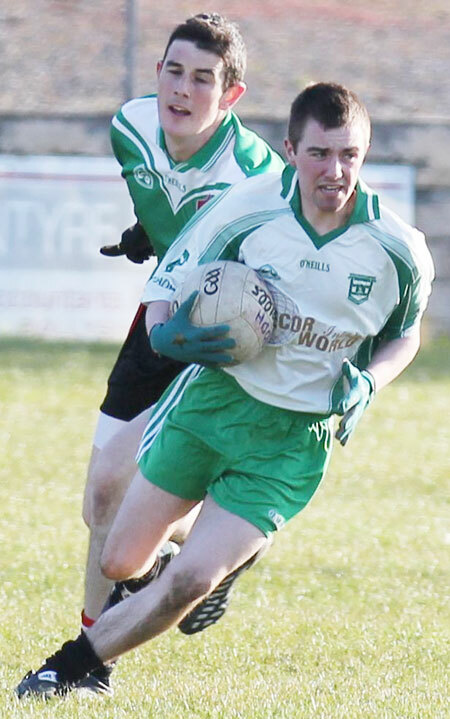 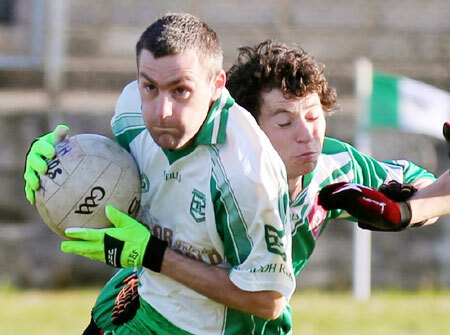 Honours were shared in the second half, but the points remained on Erneside as Ballyshannon returned to the top of the division three reserve table.